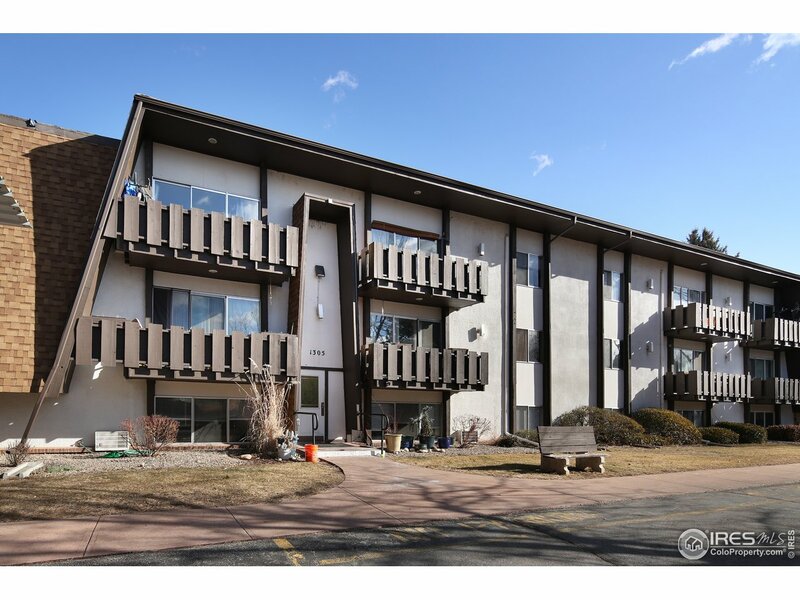 All Parkwood Gardens homes currently listed for sale in Fort Collins as of 04/23/2019 are shown below. You can change the search criteria at any time by pressing the 'Change Search' button below. "Second floor condo, west facing windows and balcony, one carport space and security entrance. Updated vanity and vessel sink in spacious bathroom. Thoughtfully updated floors, interior solid core doors, track lighting, and paint. Heat included with HOA and access to community pool and tennis courts. Second HOA for neighborhood pool and tennis courts of $730. Mandatory for the year."